No_Mither_No_Problem changed their profile picture. So how about that new 115% or 4.6m/s movement speed change for Legion? THANK YOU FOR BLESSING ME WITH YOUR COMMENT. Can you bless my profile with your comment? Just anything, I need to brag about having your comment on my profile LOL. 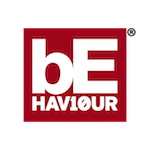 No_Mither_No_Problem earned the 500 Up Votes badge. I'm a killer main in case you think I'm one of them... I got bored of survivor. Look out for a thread about my idea to make it fun it'll be here in 2 days :P.
Who changed me to join the Legion? Blame @KiraElijah... 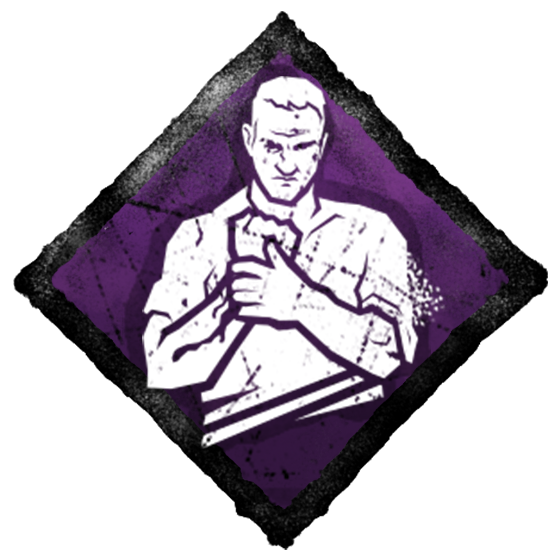 But for the survivor thing, I got sick of people being so ungrateful so I'm now a killer main. Normally Waluigi but sometimes Billy. I joined the Legion for the memes.